Nannarella has an almost cult following, with lines on hot days sometimes swirling around the block from this tiny hole-in-the-wall gelateria. They scoop 100% natural artisanal sorbets and gelato that range in flavors from vanilla bean to Madeiran guava. 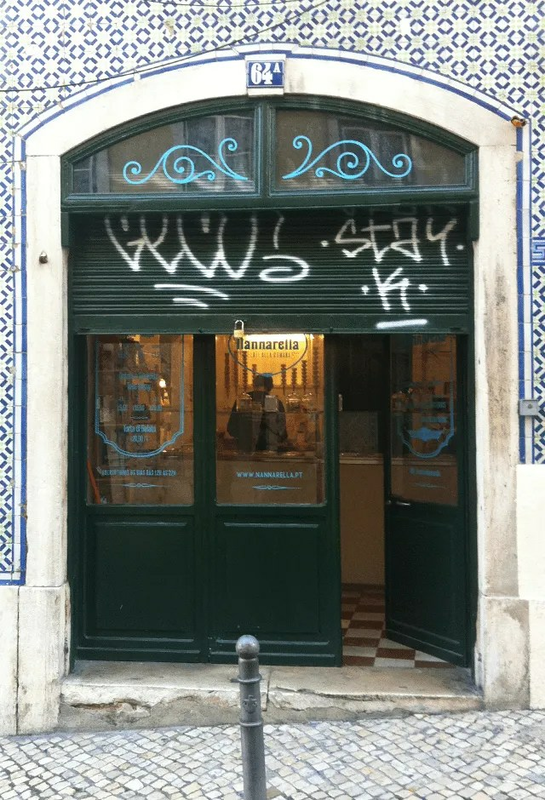 Their shop also rolls out a traveling cart in Chiado in front of Vista Alegre if you’ve got a sweet tooth near Centro.